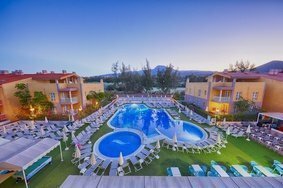 The official website of Coral Hotels welcomes you to this accommodation specially designed for travel lovers, a place where to enjoy a holiday full of experiences. 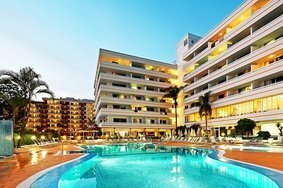 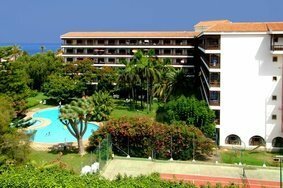 Discover our hotels and apartments in Tenerife and start planning your next trip with your family, couple or friends. 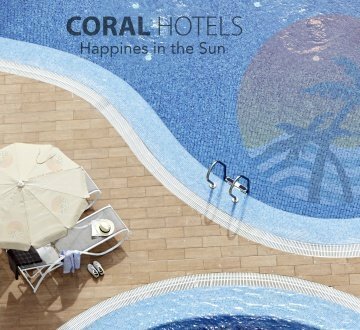 In the Coral Hotels we have the perfect accommodation for you: make a reservation and enjoy like never before at the best price.